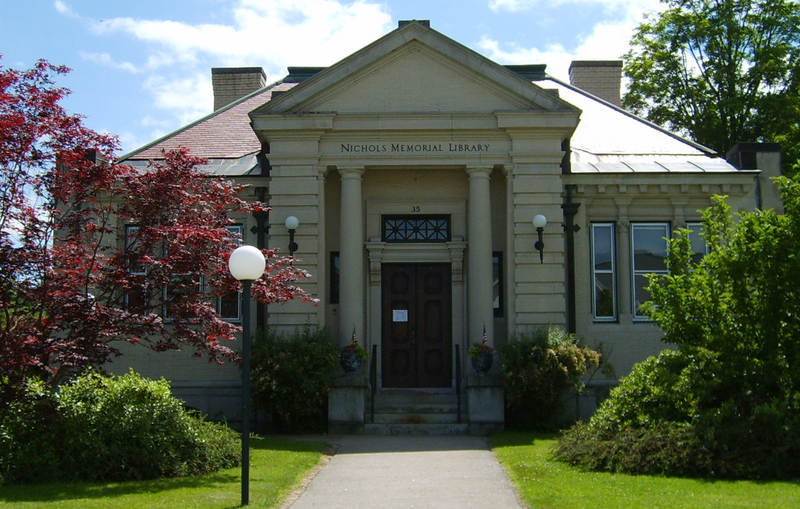 The Nichols will be open Friday July 3rd from 10am to 6pm. We will close our doors on Saturday for the Fourth of July observances. The library will be back to its regular schedule on Monday, July 6th. Have a safe and happy celebration. Center Harbor Town Parade. 2:00pm. Line-up and judging begins @1:30 at Chase Circle. 4th of July Concert. 7:00pm @ the town bandstand featuring the Center harbor Town Band, directed by Carlos Martinez. Town Fireworks Display. 9:15pm over the harbor (rain date, Sunday, July 5th at 9:15).